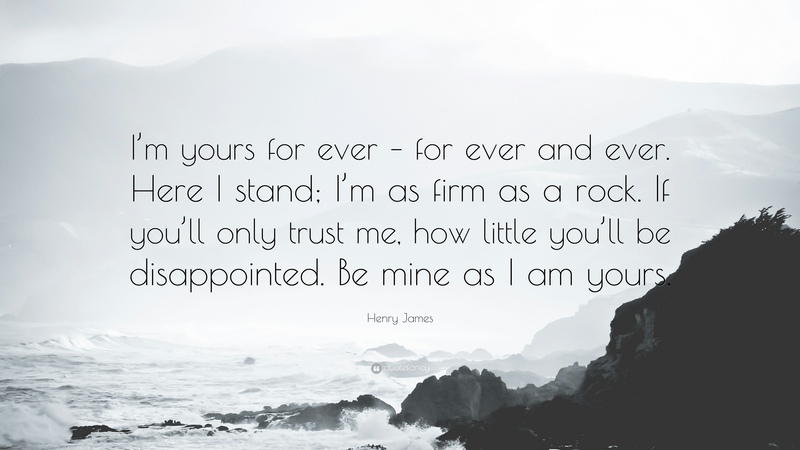 Let&apos;s read I&apos;m Yours Quotes, Im yours quotes and saying about life. See more and feel! "My six words love story: No matter what, I&apos;m always yours"
1. Baby, I&apos;m yours and I&apos;ll be yours until the stars fall from the sky, until the rivers all run dry in other words, until I die. 2. You have no idea how good it feels to wake up every morning knowing you are mine and I am yours. 3. Seduce my mind and you can have my body, find my soul and I&apos;m yours forever. 4. And I don&apos;t mind if we take our time &apos;cause I&apos;m all yours if you&apos;re all mine. 5. My six words love story: No matter what, I&apos;m always yours. 6. I&apos;m yours. I am no superman, I have no reasons for you, I am no here. Oh that&apos;s for sure. But I do know one thing is where you are, is where I belong, I do know where you go is where I wanna be. 7. I love you. I am who I am because of you. You are every reason, every hope, and every dream I&apos;ve ever had, and no matter what happens to us in the future, everyday we are together is the greatest day of my life. I will always be yours. 8. I don&apos;t know who I am, but I know that I&apos;m yours. 9. Don&apos;t worry baby, I&apos;m yours forever. 10. No matter what happens, no matter where I am or where you are. Forever and always I&apos;m yours and only yours. Reading I&apos;m Yours Quotes and Sayings - Love You Forever and more to feel!